Social reformer and activist Mary Eliza McDowell is born in Cincinnati, Ohio. 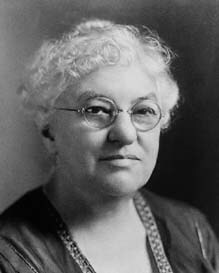 McDowell – who was referred to as the “Angel of the Stockyards” – established a settlement house in the back of the stockyards in Chicago, where she lived and worked to improve the working conditions of the stockyard workers and the living conditions of their families. Her passion for social justice and equality continued throughout her life. 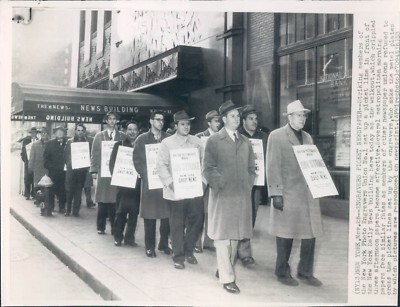 400 photo engravers employed by New York City newspapers go on strike over wages and improved working conditions. 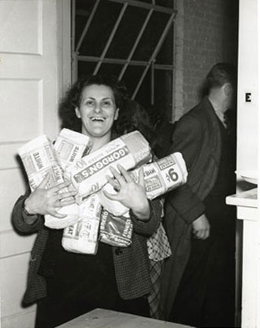 20,000 other newspaper workers represented by other unions refused to cross the photo engravers’ picket lines. 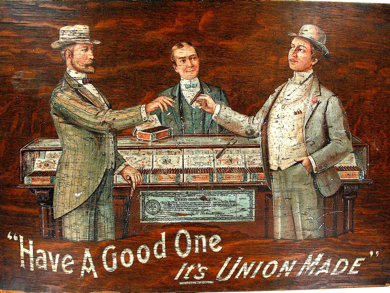 The strike ended eleven days later with the workers receiving a $3/week wage increase. 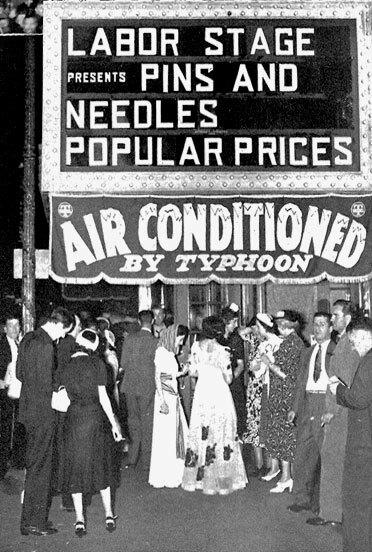 The musical revue, “Pins & Needles,” opens on Broadway with a cast of International Ladies’ Garment Workers’ Union members. The show — a “lighthearted look at young workers in a changing society in the middle of America’s most politically engaged city” — ran on Friday and Saturday nights only, because of the casts’ regular jobs. It ran for 1,108 performances before closing. Workers employed at Walmart — the nation’s largest private-sector employer — strike nationwide for better wages and working conditions. 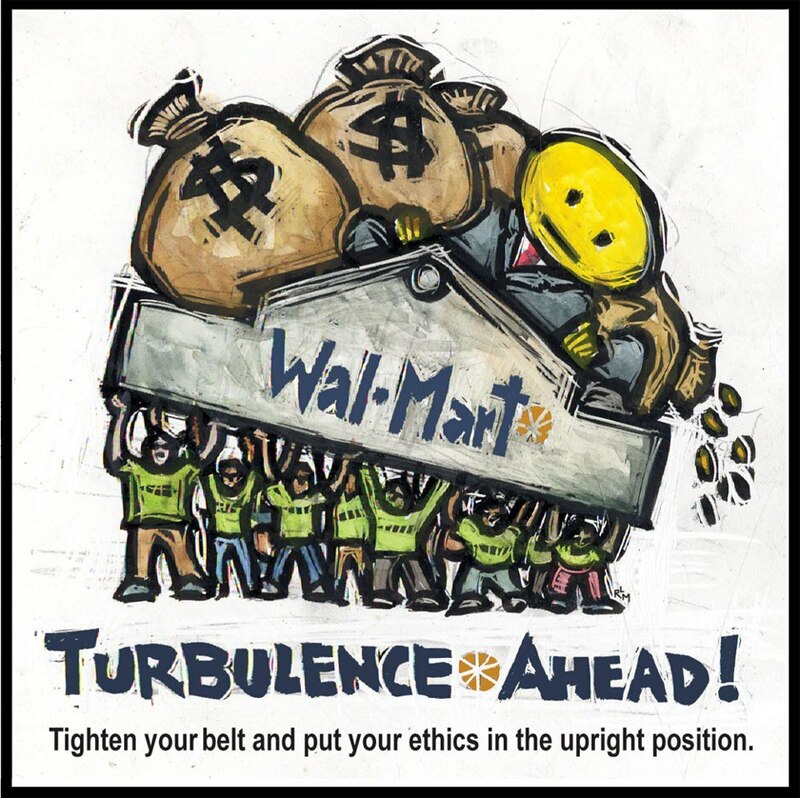 Walmart, whose net sales in 2011 were $443.9 billion, pays its 1.4 million workers in the U.S. an average of $8.81/hour. A third of Walmart’s employees work less than 28 hours a week and don’t qualify for benefits. 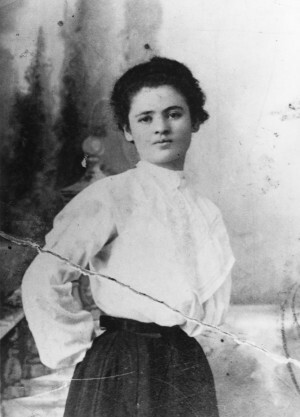 Striking garment worker and International Ladies’ Garment Workers’ Union organizer Clara Lemlich delivers an impassioned speech for a general strike to support her co-workers who had gone out on strike in early November for better wages, working conditions, and hours. 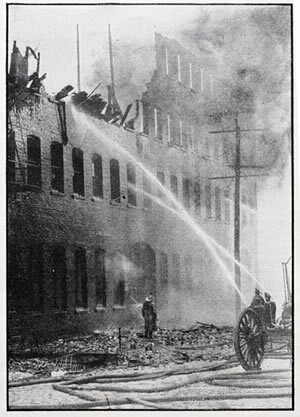 The next day, 20,000 shirtwaist workers took to the streets of New York. 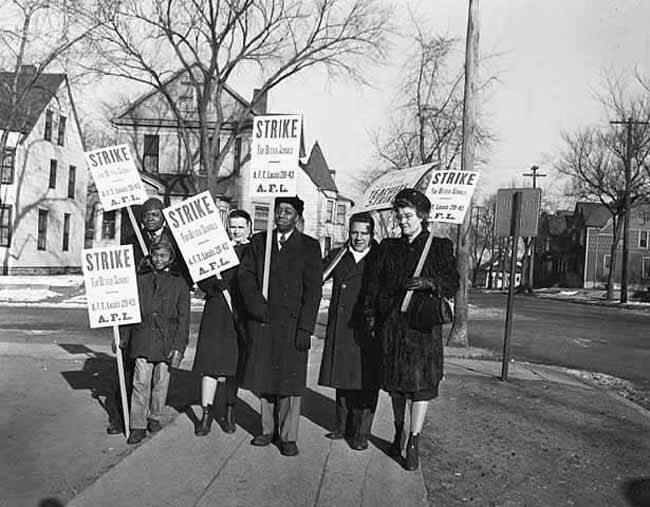 An estimated 30,000 workers participated in the 11-week long strike. 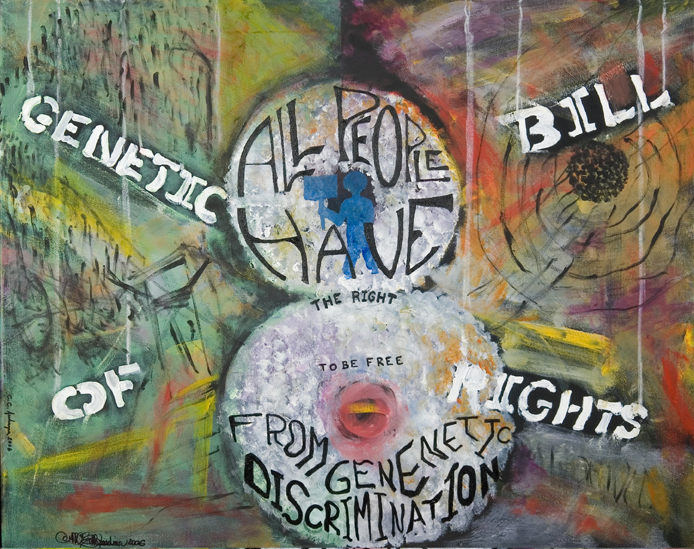 The Genetic Information Nondiscrimination Act of 2008 goes into effect. The law prohibits the use of genetic information in making employment decisions and restricts employers from requesting, requiring, or purchasing genetic information about their employees. It also prohibits discrimination in health coverage based on genetic information.